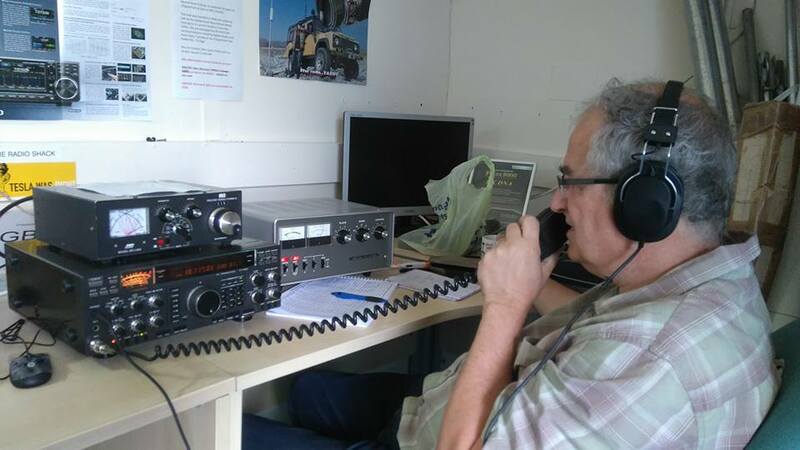 Chippenham and District Amateur Radio Club actively encourage the use of Amateur Radio for our younger members, and will support them through the training and exams wherever we can. Youngsters are not charged a membership subscription or attendance fee but will be subject to training and exam fees. 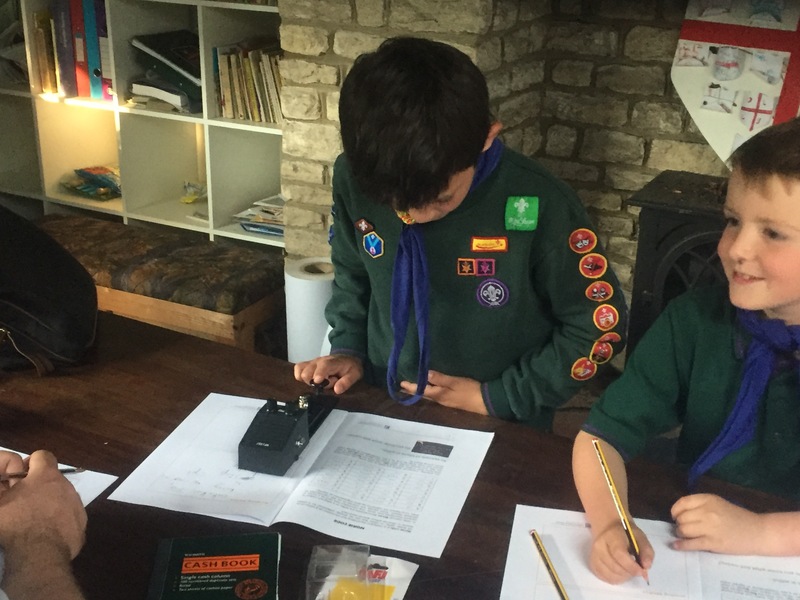 Every October, Scout groups across the world join together through the medium of Amateur Radio. Working with different Scout groups each year we will aid Scout Groups with communicating with others across the world. Usually hosted at our site in Chippenham, we have all the facilities needed to make Scout groups welcome. Classrooms and a fully functional canteen are all available for hire as well as our own radio shack and break-out room. 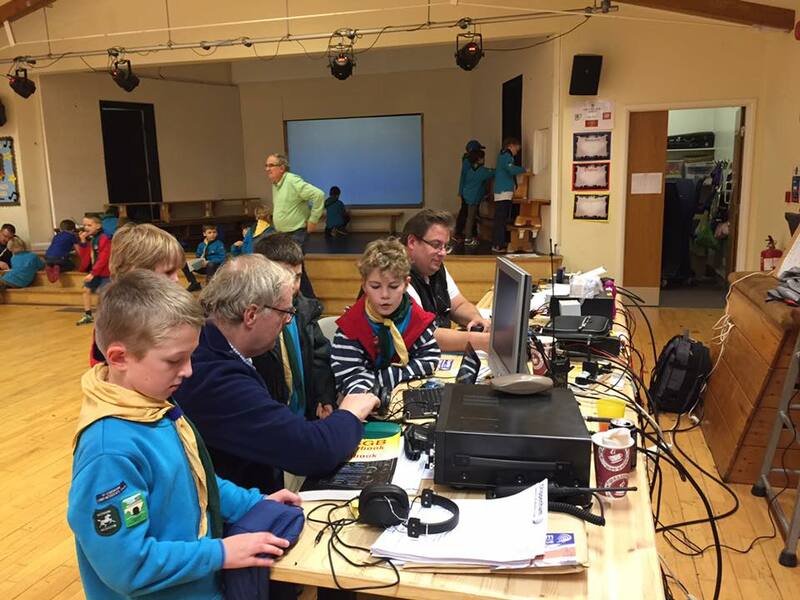 JOTA 2017, we went to Heywood Prep School in Corsham to help out 90+ Beavers from around North Wiltshire. For JOTA 2018, we are looking for Scout Groups who are interested in coming to our site in Chippenham.